Rudi, DK7PE will be active as V5/DK7PE from Namibia by the end of January 2018. He will operate on HF Bands with focus on 160 and 60m, including activity in CQ WW DX 160m Contest. Rudolf Klos, Ulrichstrasse 26, 55128, Mainz, Germany. 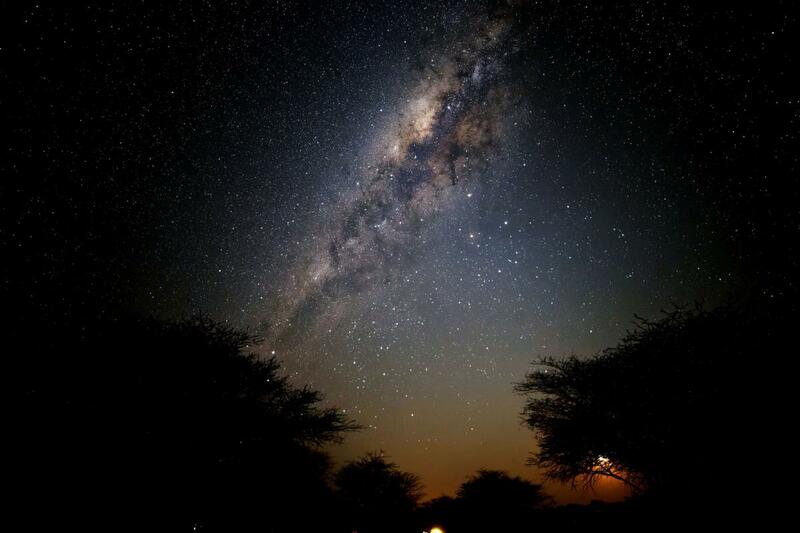 Milky Way, Etosha National Park, Namibia. Author - Markus Meier. 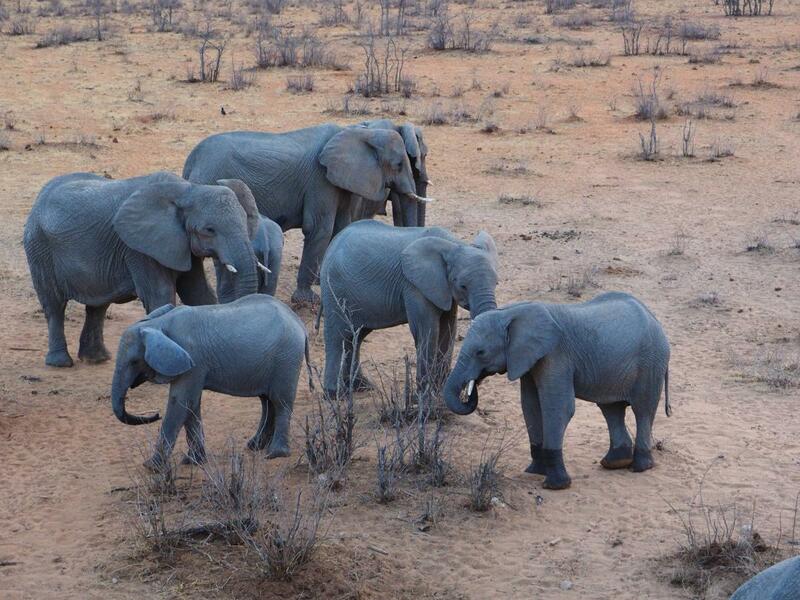 Elephants, Namibia. Author - Stefan H.. 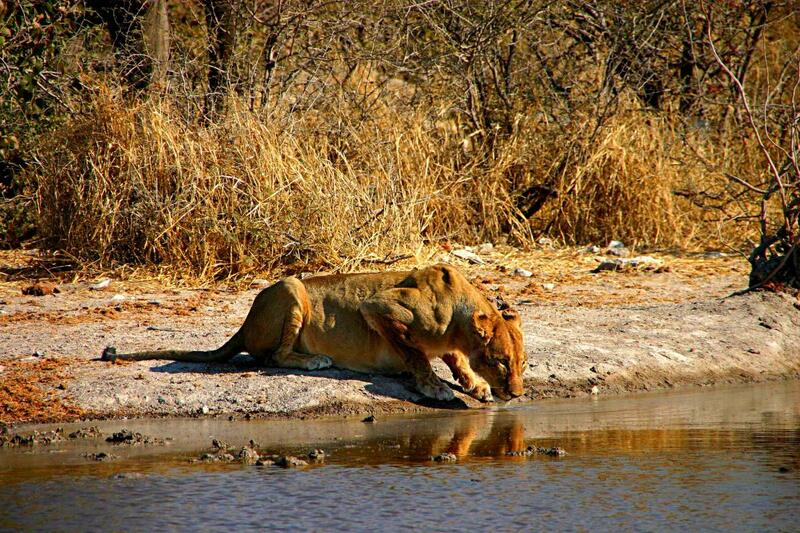 Female Lion, Etosha Park, Namibia. Author - ClaDae. V5/DK7PE. Where is Namibia located. Map.